Ever wish you could calculate maintenance or child support on the fly? Did circumstances recently change and now you want to know if this affects either of these? 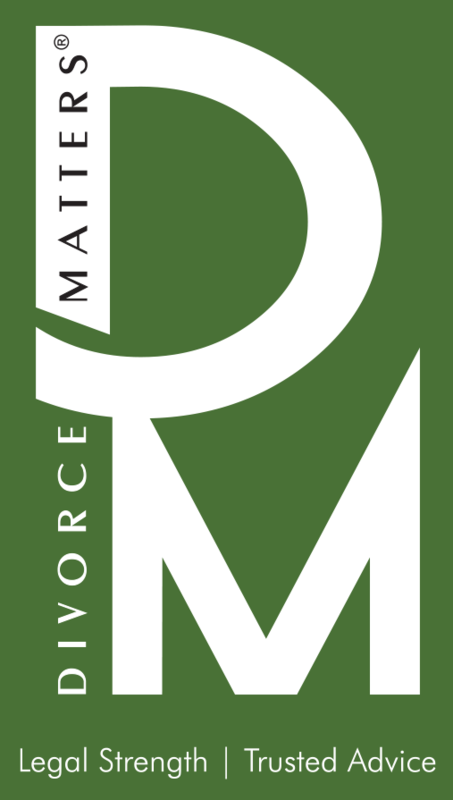 Divorce Matters has a free app that you can download in both the Google Play and iTunes stores that can do just that! Our Divorce Matters app helps you easily calculate these figures to give you an idea of what either maintenance or child support might look like for you in Colorado. Avoiding child support payments is nothing new, but the way people try to hide their income is new. There are tried and true methods for obtaining child support. Obtaining tax refunds, garnishing wages and bank accounts are straightforward methods that work. However, these tactics rarely work for the self-employed. The self-employed rarely have tax refunds, and they almost always owe taxes at the end of the year. They can time their payments to the IRS to avoid ever having a tax refund. 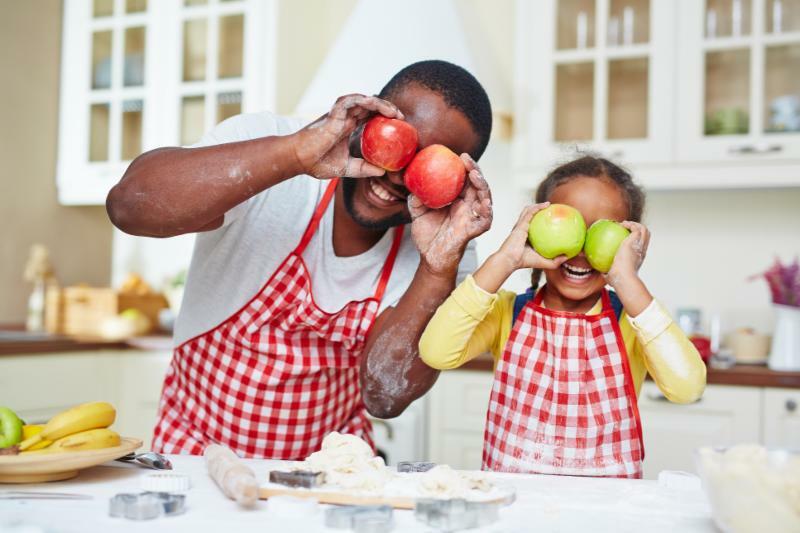 The self-employed often don't have actual wages to garnish and bank accounts are often in a company name, not subject to garnishment for individual child support obligations. The self-employed are sometimes paid in cash which is almost impossible to trace or collect. For these reasons, the self-employed have always posed a problem for child support collections. The gig economy is a fancy way of saying the self-employed economy. Another word that people like to use is freelancing, but it all means self-employed. One of the obstacles with the gig economy is that when someone is self-employed it is not easy to track their earnings or income. Employers report new hires to data bases for child support enforcement, but employers do not have to report contractors. This means that companies such as Uber or Airbnb are not required to report to these databases because they hire contractors and not employees. Payments to contractors can be garnished once they are discovered and a private family law attorney can assist in collecting. But often the self-employed person moves onto a new gig once the old gig is discovered and garnished. The new gig economy poses new problems for child support enforcement and as the gig economy grows, so does the problem of child support collections. If you have questions, contact us here at Divorce Matters. We can help you try and recover child support if you find yourself on the wrong side of the new gig economy. Visit us at www-divorce-matters.com for more information. 1) You told the world you were the father. Sounds strange, but the reality is that you could become the legal father if a man "receives the child into his home and openly holds the child out as his own natural child." This is father by "conduct and words." 2) You made an attempt to marry the mother before the child was born and the child was born within 300 days of the ending of cohabitation. The law is not so clear on what an "attempted marriage" is and how you need to fumble the ball, but an attempt could be good enough. You must have lived with the mother, attempted to marry the mother and have the child born within 300 days of moving out. The idea is that just because some technicality, or tornado or other crazy event kept the marriage from being formalized should not stop the law from "presuming" who the father is. 3) You're married. Even if you are not the biological father, the law presumes you are the father if the child was born while you were married to the mother. Yes, the law presumes faithfulness and biology.